Autodesk TruNest nesting software helps translate, optimize, and manufacture the nest on all standard machines. Work with composites, wood, plastics, glass, sheet metal, cloth, and leather. TruNest Contour – Best for cutting operations, including laser, plasma, waterjet, and plasma/oxy. TruNest Multi-Tool – Best for managing complex operations for punch, punch/laser, and router machines. TruNest Composites – Best for nesting and cutting materials for composite hand layup. Concurrent access – TruNest lets multiple users from different locations simultaneously access the same production data and helps improve part lifecycle management. 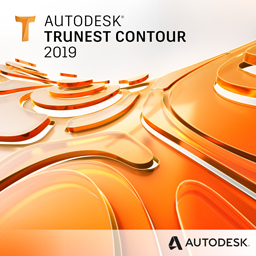 Contact us if you are interested in purchasing Autodesk® TruNest. Applied Engineering is authorized to sell Autodesk products throughout the United States and has offices in Minnesota, North Dakota, South Dakota and Wisconsin.